Are you with a company that produces products, and as a part of that process, create labels? With Muratec, there is an interesting new printer that can help those individuals buying sheets of labels from Avery or some other label source. 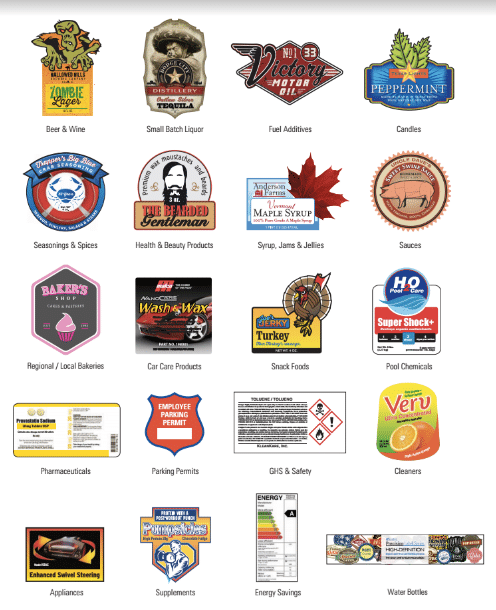 When you are producing labels for your brewery, your vap shop, edibles business, or manufacturing location there are some things you will care about. Can your label machine laminate labels for all weather compliance? Do you always need 8, 10 or 16 labels? This printer can do shorter or longer runs of how many ever labels you need. Do you pay a per sheet cost? How much does the sheet of labels cost and how about the toner and service? Are you ready to take some of the printing of labels in house? Does your information ever change, causing you to waste labels? Here is the spec sheets of PLS-5150 label makers.